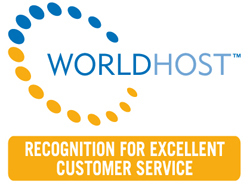 We strive to deliver the best possible experience for each and every one of our customers. David was awesome, flexible and gave us great recommendations! We had booked 3 months in advance with another driver, who did not respond one week prior to our trip. David was able to step in last minute and give us an amazing day of distillery tours in Speyside. He drives a very comfortable van with plenty of space. He also has a great personality and willingness to help that made our day even more amazing. If we ever make it back to Scotland, we will be booking with David first thing! 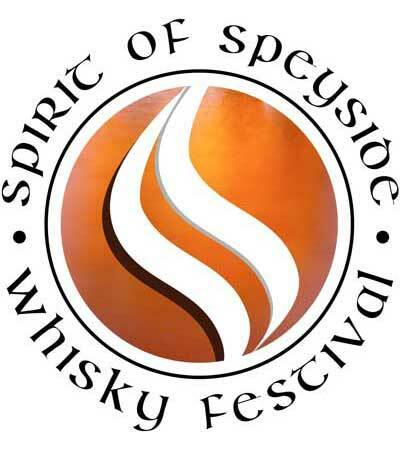 Had an amazing experience with MFT during the Spirit of Speyside 2016. Dave came through in flying colors, driving our group all over creation, giving us personal tips and connecting us with whisky shops we might not otherwise have visited. 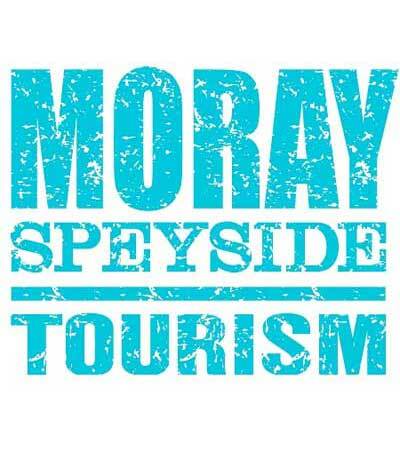 Moray Firth Tours is my “go-to” recommendation for properly touring the area. Thanks! 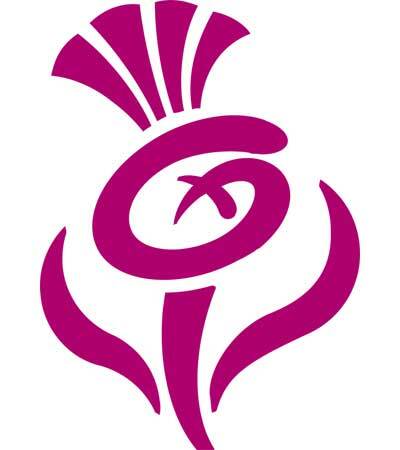 Moray Firth Tours and David gave us at the Railway Club Whisky an experience in the area of Elgin and Dufftown, we rarely could imagine. With his local knowledge. We got a trip that I will not forget. Do not hesitate to hire David. David is very service minded and flexible. He has good knowledge about the area. Railway Whisky Club is very pleased with his service. Highly recommended.